Capcom has apologised for a lack of communication regarding Street Fighter 5. 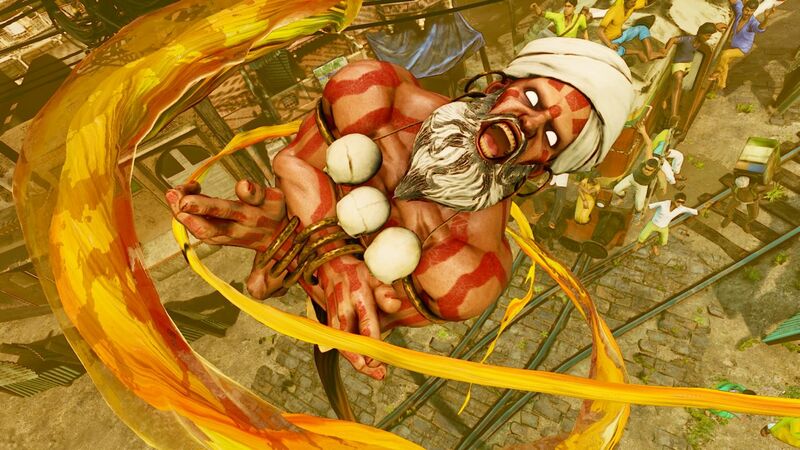 Street Fighter 5 is having a rough time of it. It released with painfully little offline content, and online performance was utterly unacceptable at launch. Its content schedule has already slipped, and a group of fans have uncovered what seems to be painful input lag on PS4. Perhaps worst of all, Capcom hasn’t been communicating; the Ibuki delay was not announced until the DLC had already missed its target, and there’d been no response on the input lag issue or other, long-running problems – until today. In an update published on Capcom Unity, the publisher apologised for its lack of communication. “We’ll be the first to admit that we can improve our communication with the community, in terms of where our priorities lie around the game and status updates,” Capcom’s Neidel “Haunts” Crisan wrote. “We will be much more transparent when plans change so all of our fans know what to expect,” the publisher promised. On the subject of input delay, Capcom confirmed it has “heard reports” and shared the information with the development team. It sounds like we’ll eventually get some comment on the issue, at the very least. Finally, Capcom addressed rage quitting – a problem that has plagued the versus fighter since launch and has persisted despite regular punishments, robbing players of well-earned victories and making ranked play especially very frustrating. According to Capcom, the most recent rage quitting solution has “brought the amount of players who disconnect during matches down by roughly 60%”.